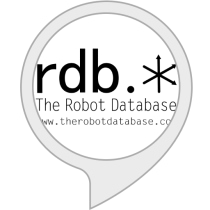 Our Alexa skill for the Amazon Echo reads briefings from current news stories. It's free -- check it out! Browse an extensive collection of Robots. Learn about the Organizations involved in Robotics. Meet the People in the business of robotics. Stay up to date with the latest robotics news.